It’s sometimes called ‘it won’t happen to me’ insurance, but putting protection plans into place for your family is important. It means that you’ll have an income that you and your loved ones can rely on if things in life don’t go quite to plan. As there are so many different kinds of protection on the market, it’s quite clear that you’ll benefit from getting advice on what to choose. 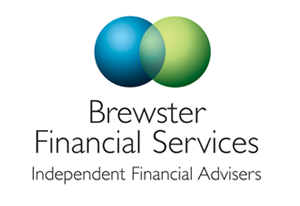 Here at Brewster Financial Services we are best placed to guide you through each type, explain what it will do, and how it could help you if the unexpected happens. 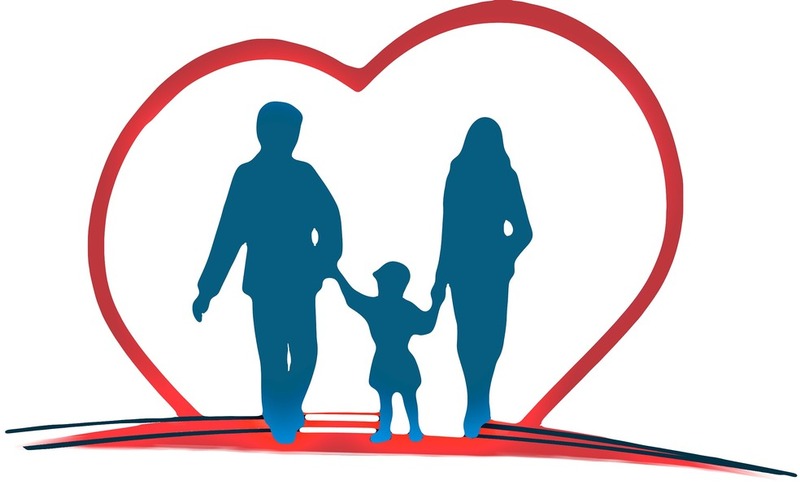 There are protection policies that can cover you or your family for specific unexpected life events, including critical illness, permanent disablement, serious accident, or death. These are all unfortunate circumstances that we’d rather avoid but if they do happen, we need help to keep things going. Life assurance can be set up for a specific period of time, in which case it’s known as ‘term assurance’. Or you could put a policy into place that will run indefinitely, which is known as ‘whole of life’ assurance. So long as the premiums are paid, in both cases, your estate – that is, your loved ones – will benefit from a pre-agreed sum if anything happens to you.